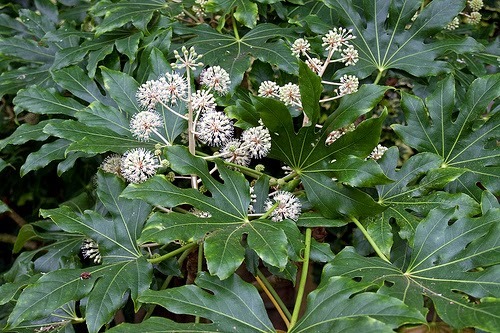 Fatsia japonica is just one of three species within the Fatsia genus and the only one currently under commercial production. It is a popular evergreen shrubs native to southern Japan and Taiwan, grown for it handsome foliage and unusual flowers. While it is perfectly happy growing outside in the temperate European countries, it will require cold protection the further north you go. In fact it is not unknown for fatsias to be purchased as houseplants. 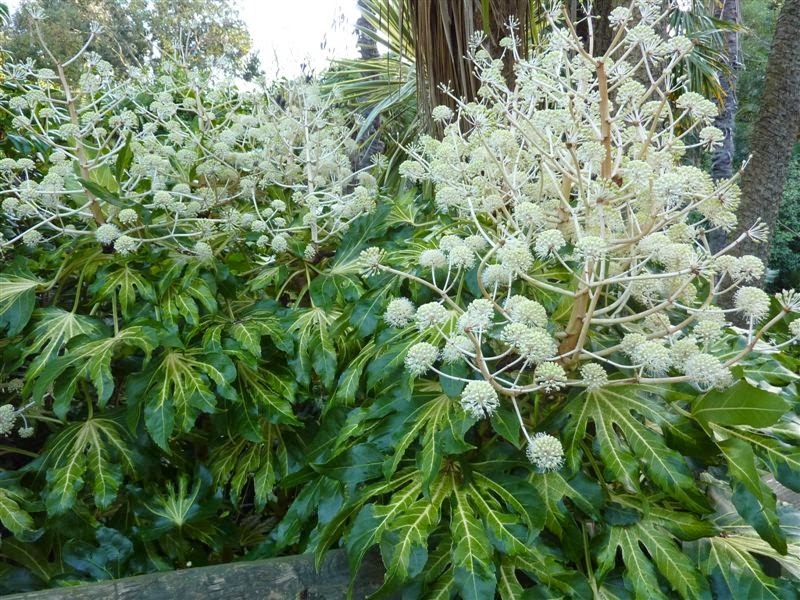 The name genus name 'Fatsia' comes from an old japanese word 'Fatsi' meaning eight. This relates to the 8 lobes of the mature leaves. The leaves are rich and glossy, mid to deep green above (though paler beneath), and palmate in shape with 7-9 coarsely-toothed, oblong-lanceolate lobes. The white flowers appear in October in panicles 9-18 inches long and are composed of rounded umbels 1-1 1/2 inches wide. 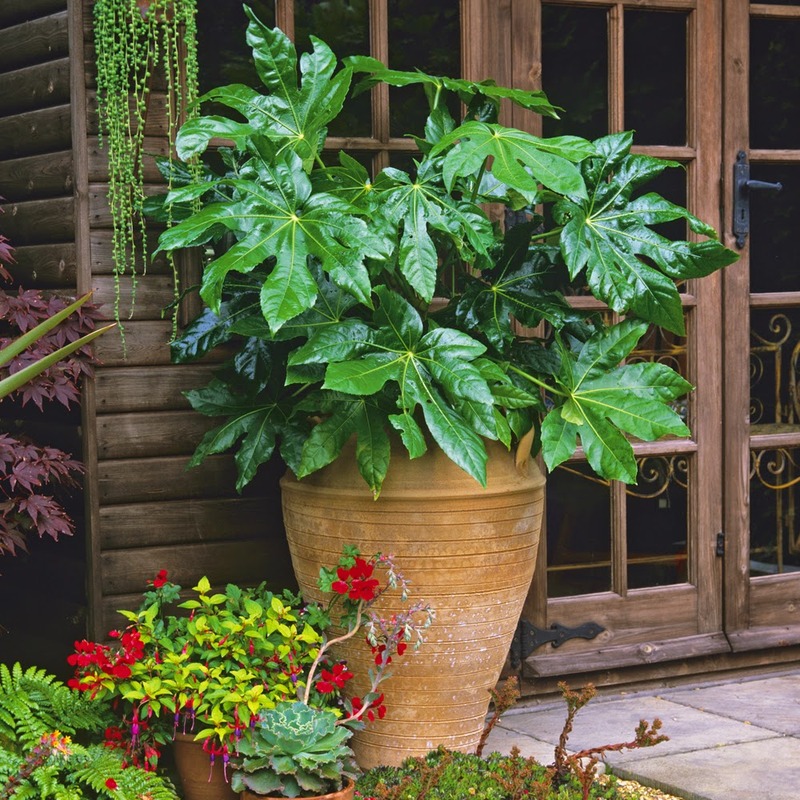 If you are growing Fatsia japonica as a houseplant then they are usually purchased in 5 or 7 inch pots. As they mature they will need to be potted on into larger tubs but once they are of a size where they are difficult to move then they may be best hardened off and planted outside, but only when there is no threat of frosts. Use a good quality compost such as John Innes 'No 2' and provide a minimum winter temperature of between 2-4 degrees Celsius. Fatsia japonica will thrive in any good garden soil, preferably in a sheltered position either in full sun or partial shade. 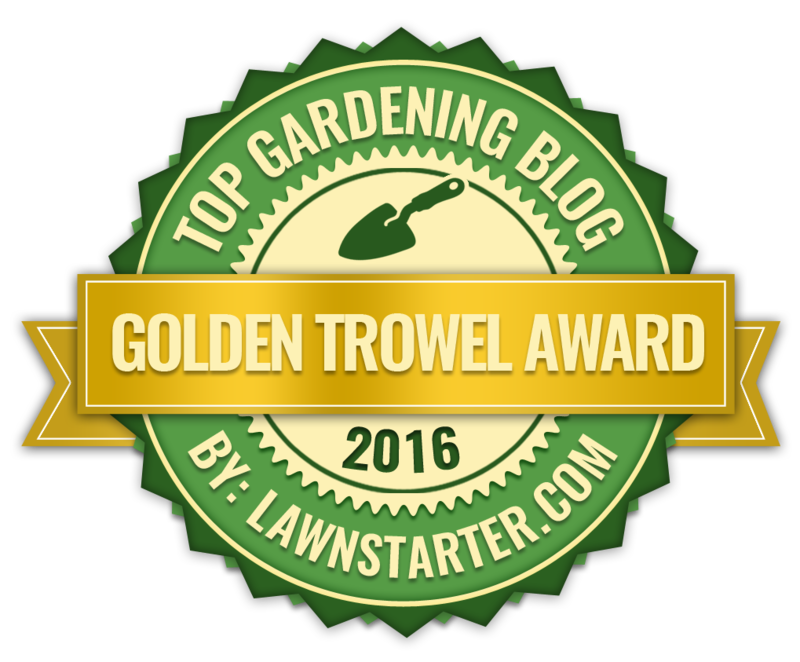 However a moist, well-drained soil will provide the best results. In colder northern regions it will need to be planted against the protection of a south or west facing wall. Water regularly during its first growing season to help it establish.